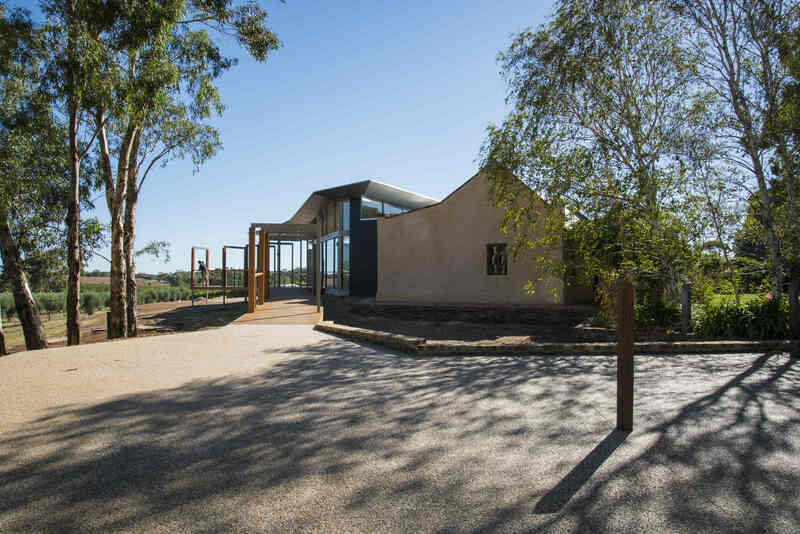 BGi were engaged to build the new cellar door and associated winery building for Ubertas Wines. BGI Building Group offers clients a complete solution to all their building needs through our Design and Construct service. 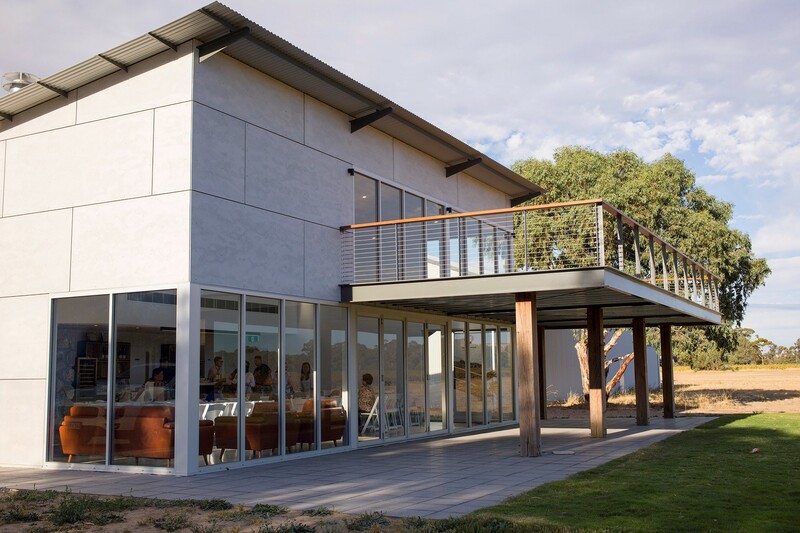 BGI Building were engaged as the principal builder and project managers of the winery. 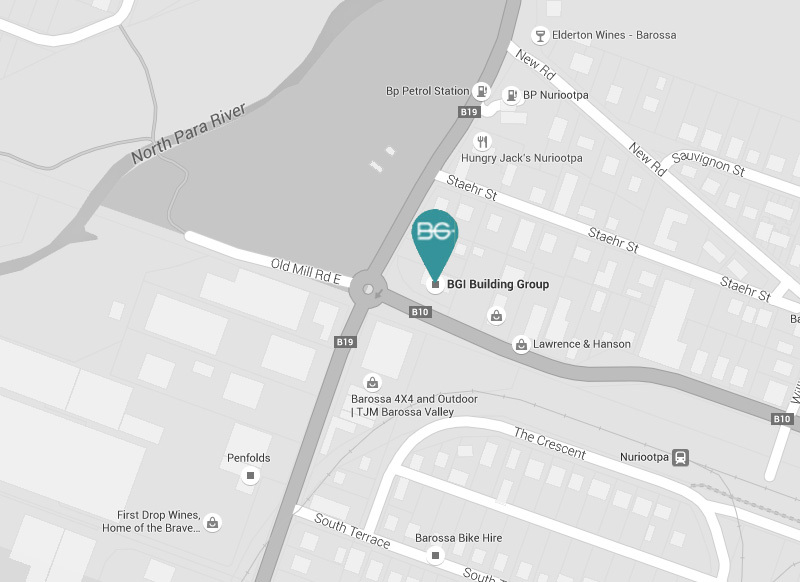 The purpose built centre was design from the ground up by BGI Building Group. 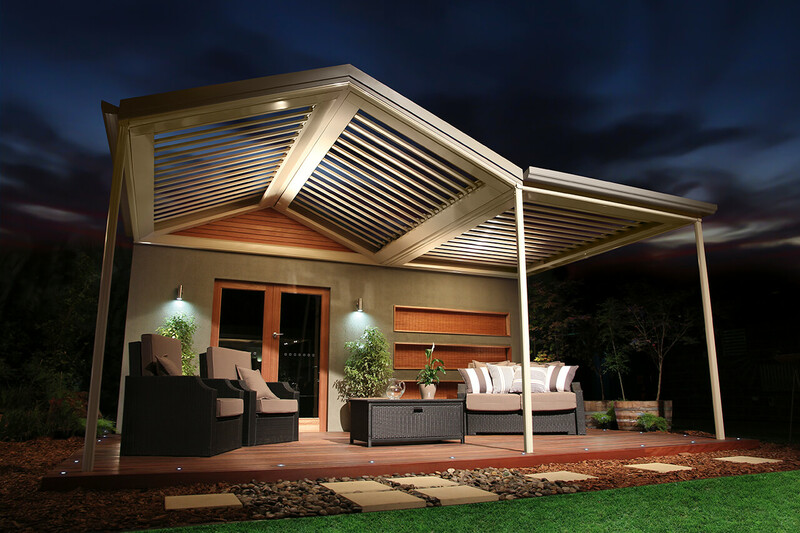 Built within a very tight time frame & budget, and is now being used as a design template for centres throughout Australia. A cold form structural building design to allow spaces for point of sales, offices, training rooms, volunteer areas. 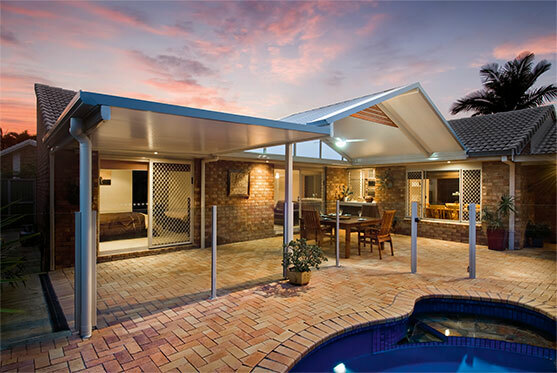 Since 1977, BGi Building Group have established an impeccable reputation for service, quality and expert advice.